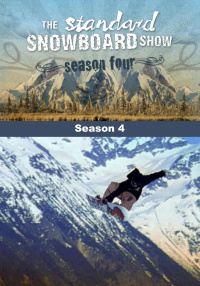 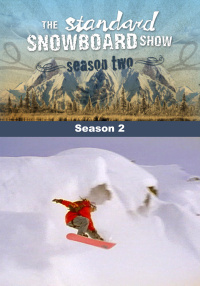 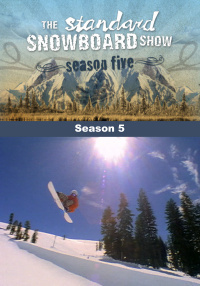 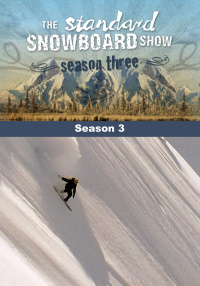 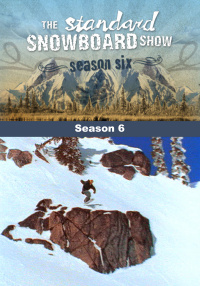 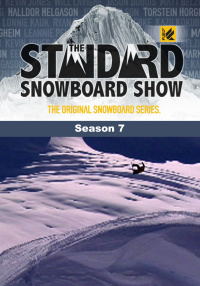 Skate boarding has its perks and Noah Salasnek was one of the sports first pro's to exploit that style on the snow. 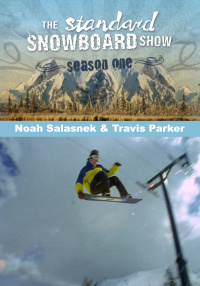 Snowboard freestyle video legend, Noah talks about the life of living the board. 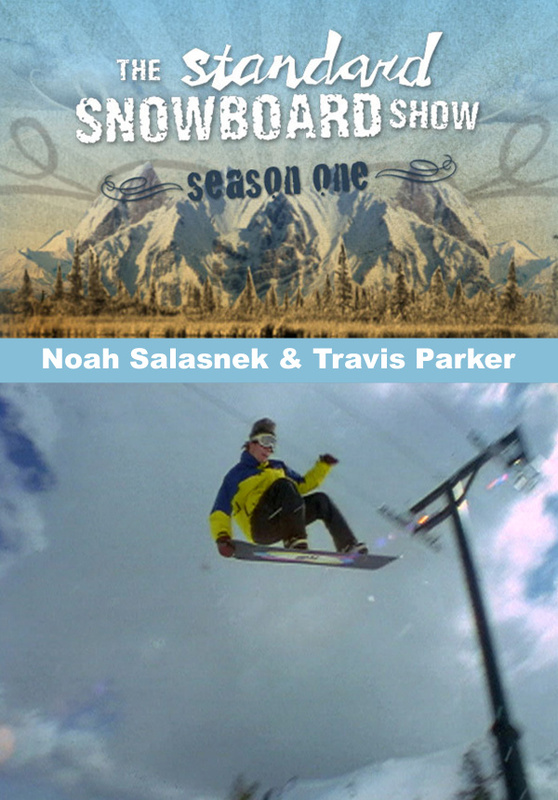 Travis Parker needs no introduction if you are a true snowboard video junky, Parker lays down the chemistry of his profession and success.